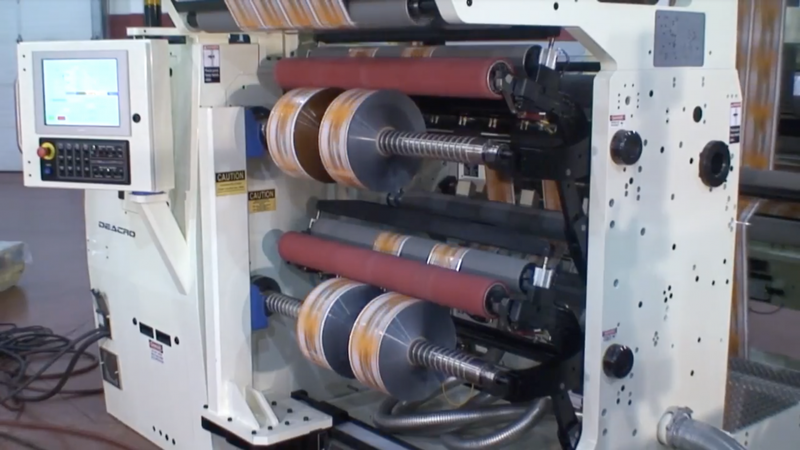 The C610-NW is designed to function as a downstream inspection slitter for today’s narrow web presses. 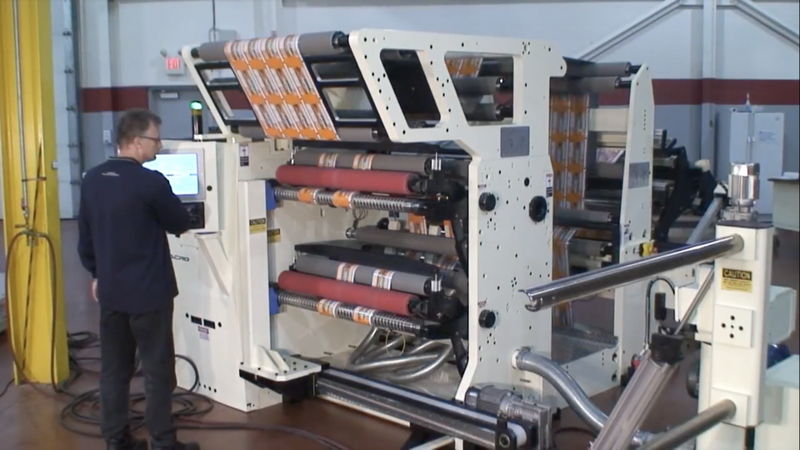 Its ease of setup and ability to quickly load and unload rolls, facilitate a ‘just-in-time’ operation. 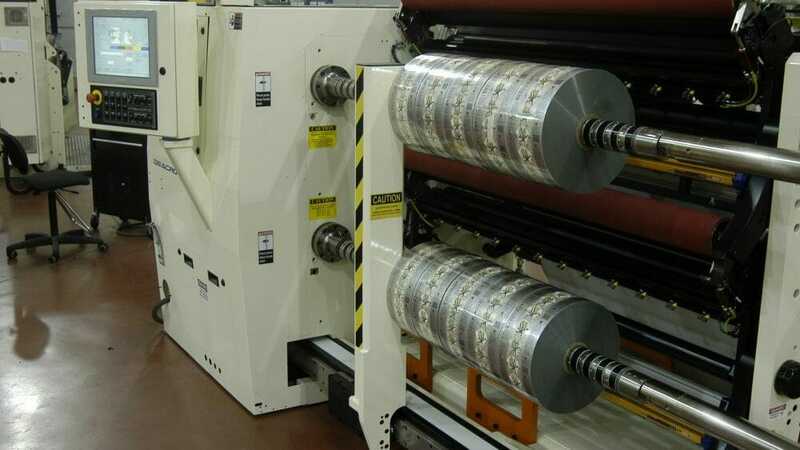 A differential rewind system compensates for gauge variation allowing the C610B-NW to rewind non-uniform web constructions. 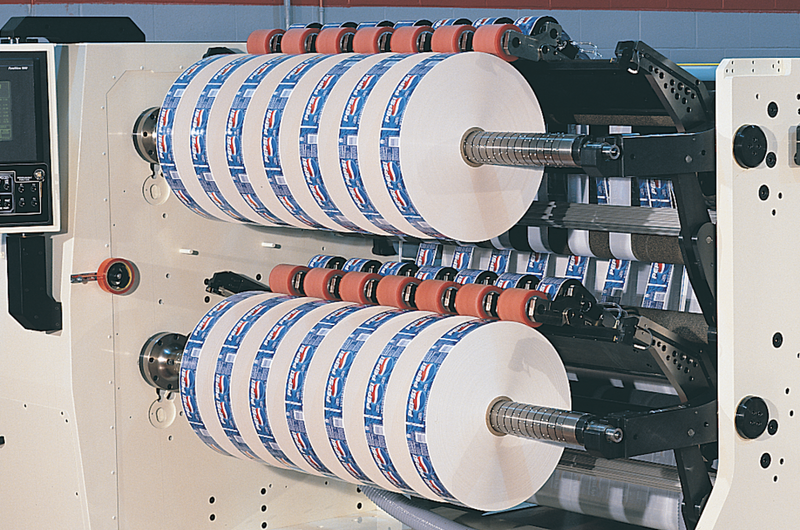 The C610-NW duplex rewind mandrels eliminate web interweaving while providing sensitive tension control for each rewind roll. 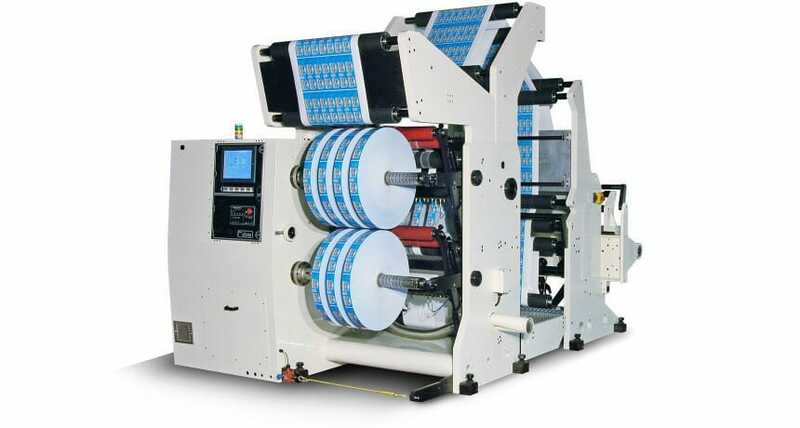 The C610-NW slitter rewinder can be operated in a ‘minimum gap mode’ for adhesives or cold seals as well as a dedicated narrow width option for narrow web rewind applications. 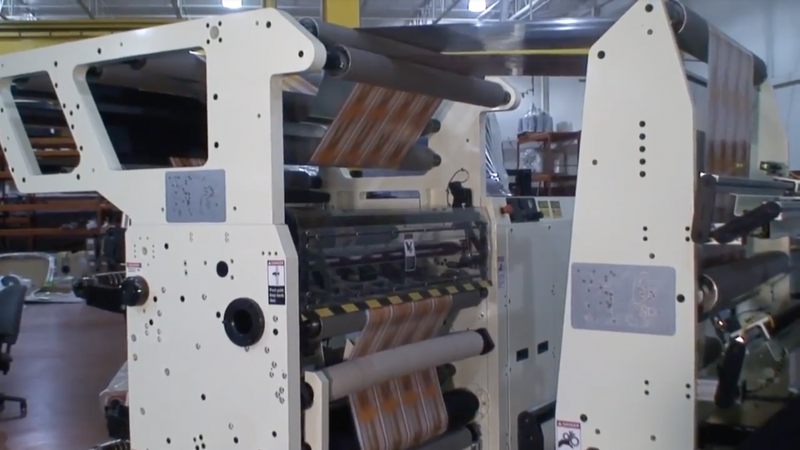 For inspection applications, an optional overhead long in-feed web path allows the operator to examine the print in a convenient location above the rewinds. 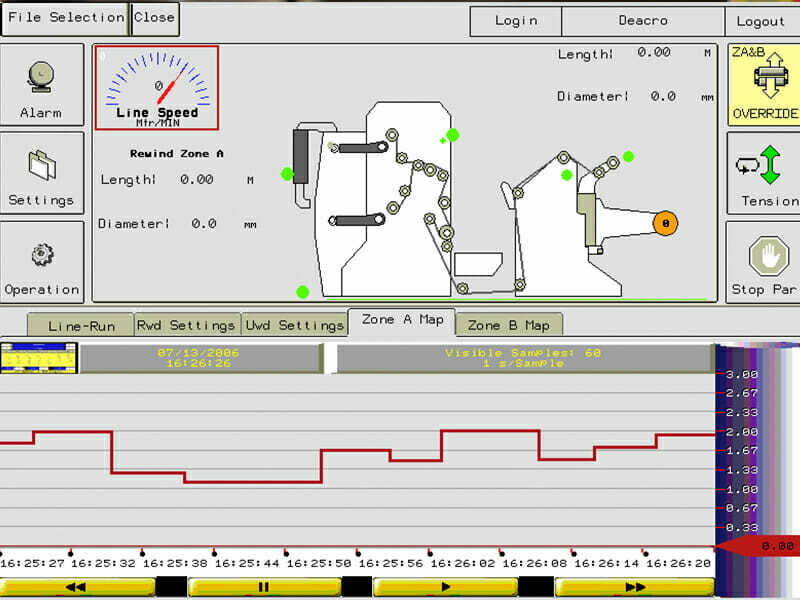 Full operator control and inspection can be performed from one location. 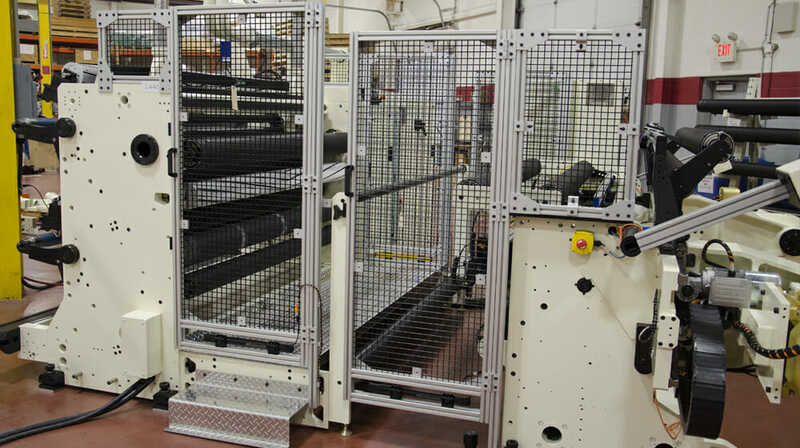 This extended web path allows the operator to stop the web prior to defected material making it through to the rewind. 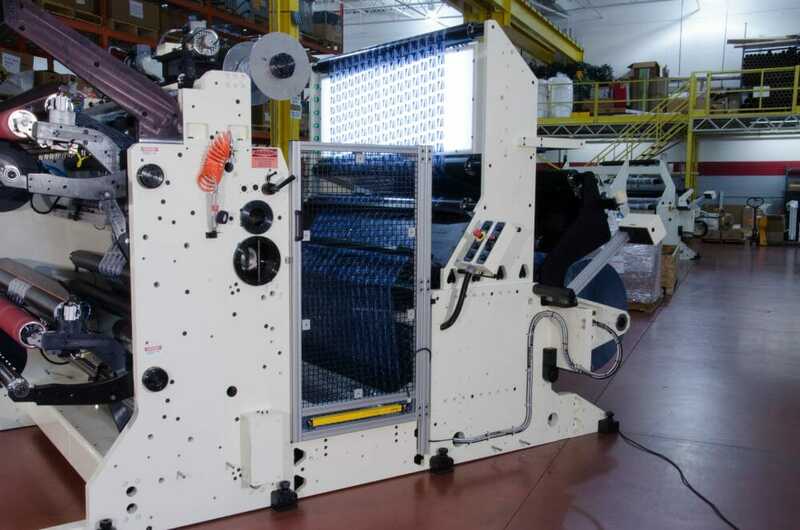 The C610-NW offers an integrated ‘integral’ unwind providing a small footprint. The stand is equipped with linear bearing slides. 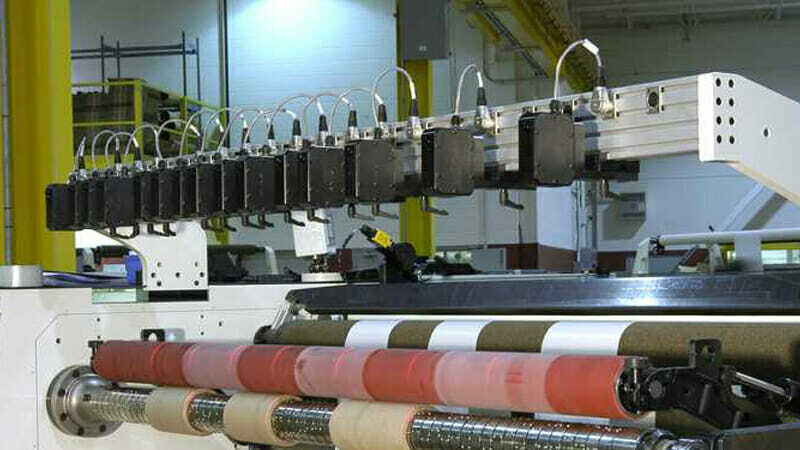 The control system provides automatic web tension control through a pneumatic brake. Several unwind options are available including an upgrade to a separate shaftless stand.